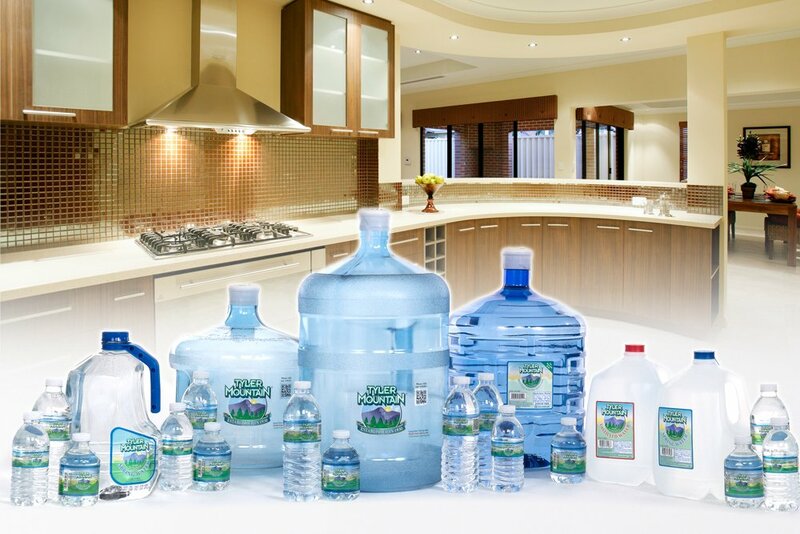 A great experience is built upon great products and services, and at Tyler Mountain Water, we deliver. 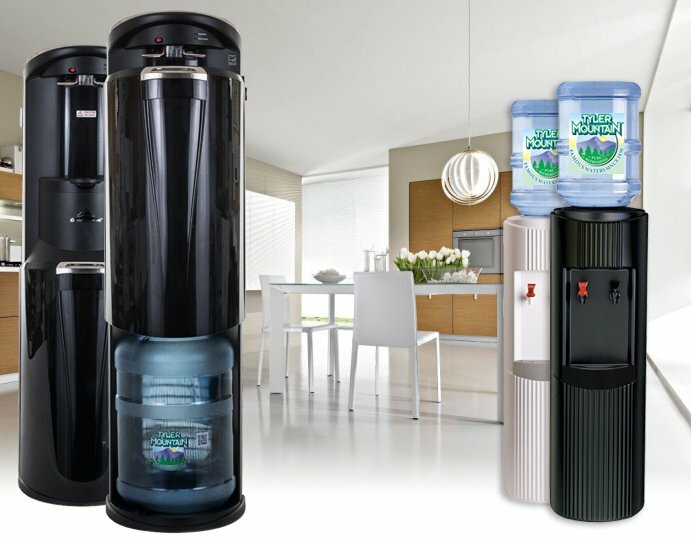 From our varied and diverse bottled water products to a full line of coffee and filtration options, you’re sure to find a solution that fills that need in your home. We’re also constantly adding to and tweaking our inventory to suit your needs, so check in often to see the delicious new things we’re offering! 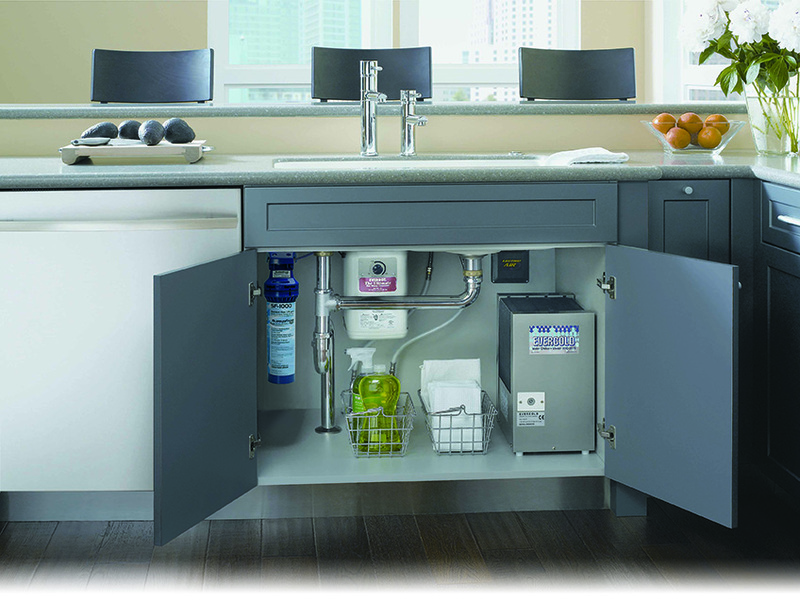 Whether you choose whole-house filtration or you simply want one faucet – maybe your kitchen, for example – our home filtration systems will greatly improve the quality of your water while giving you the piece of mind to know that you and your family are drinking the purest filtered water possible. Filtration eliminates taste and odor problems, dissolves iron and scale buildup, and helps your plumbing. It’s good for you, it’s good for your home, and with the options available to you from our full line of filtration products and services, you won’t have to worry again about drinking bad water! Instead, you can focus on delicious taste, healthy refreshment, and peace of mind! Call 1-800-864-8957 or contact us today to start your service!